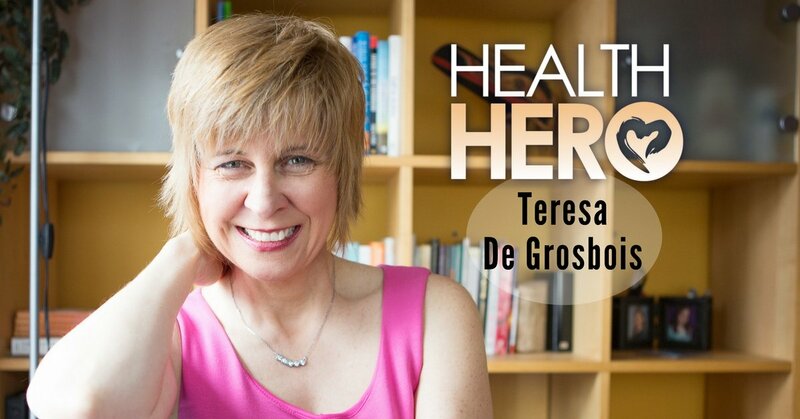 This week’s Celebrity Health Hero is Teresa De Grosbois. She has written 4 bestselling books and now teaches people around the world wanting to create grassroots change in communities and businesses on how to do so. Teresa believes we can shift the thinking of society just by understanding how to generate the spread of positive word of mouth. Teresa’s journey began the year her marriage failed, her father had passed away and her health was not perfect. She says the “collapse” of her life was the beginning of her re-birth. She focused on her health, new business ventures and she wrote children’s books to raise money for a charity. Teresa helped to create the Evolutionary Business Council (EBC). The EBC is a community of people who are working to teach transformational principles inside their work. Transformational principles are often described as success principles. Not only does Teresa lead the EBC, she also heads up the Vista Mundo project. Vista Mundo is an intentional community that some of the members of the EBC are building together in Costa Rica’s Central Valley. The intention of the community is to not only live sustainably but to be a place where transformational work is taught and embodied. Teresa has made it her mission to help others achieve the success they desire in a positive way by building healthy relationships. 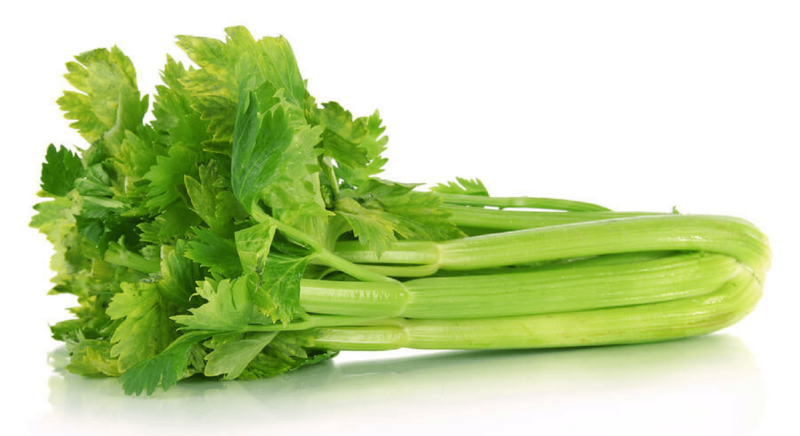 Teresa has devoted her life to help others and to help herself and that is why she is this week’s Celebrity Health Hero! If you’d like to read more about Teresa’s personal story, we’ve highlighted her in our Health Hero Magazine.